The CEO of the Edmonton Oilers says the firing of general manager Peter Chiarelli has him looking to root out larger problems in an organization that has missed the playoffs in 11 of the last 12 National Hockey League seasons. "This trip hasn't been kind to us in that respect, but we've played some pretty good hockey and to get some results before the break is huge for us". "I want to emphasize again, we got some real good players", he said. "The way that you figure that out is you talk to people. I think we need to leave them down there until they are overripe". Edmonton enters the all-star break one game under.500 at 23-24-3 and doesn't play again until February 2. Before the news broke, fans in the stands were chanting for Chiarelli's dismissal. "He was very professional about it", said Nicholson. "He felt he let the organization down by not getting the team into the playoffs". "I can tell you I had a good conversation with Peter". He previously worked with Chiarelli for the Bruins as the director of amateur scouting. 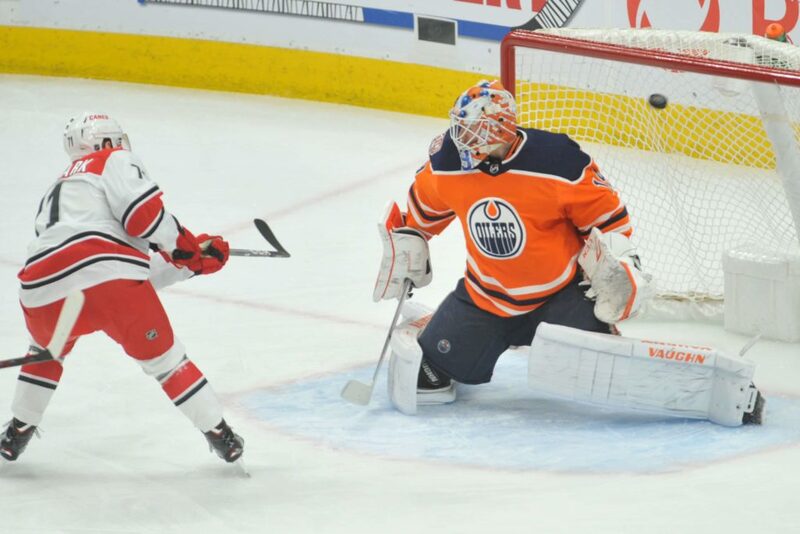 "Everybody here has to look in the mirror and ask themselves if they are doing enough and playing the right way and playing for the team", said Oilers forward Alex Chiasson. He also signed Milan Lucic to a seven-year, $42 million deal at the age of 28. "But there's something in the water here in Edmonton that we don't have right". Nicholson said the move to sign Koskinen was a group decision. Growing up a Boston Bruins fan, I idolized the man who constructed the roster that would bring my childhood team its first Stanley Cup in nearly 40 years.